View your account details, order history, and addresses. 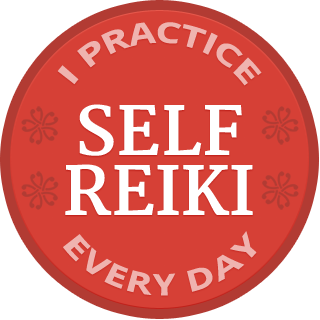 For more information about the Reiki Best Practices recorded webinars, click here. 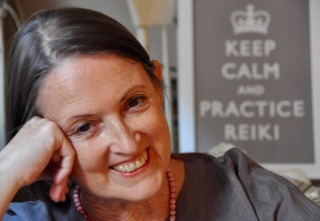 For more information about the TALKING REIKI live and recorded webinar series, click here. 1. At the bottom of the login page you’ll see a “Lost your password?” link. Click on that link and enter the email address you used when registering. 2. You’ll receive an email with a link that allows you to re-set your password. Check you junk mail or spam folder if you don’t see the email in your inbox. 3. Follow the prompts to enter a new password, and then you can login.